Calito is an approved son of the stallion Calido. 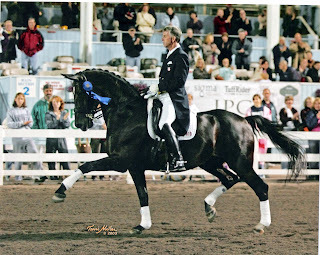 His sire, Calido can be considered to be one of the best Holstein stallions of these times. 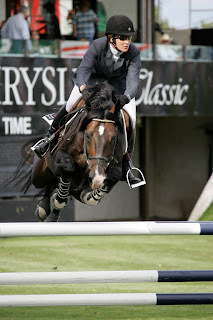 His offspring are known for their type, jumping ability and technique as well as their rideability. 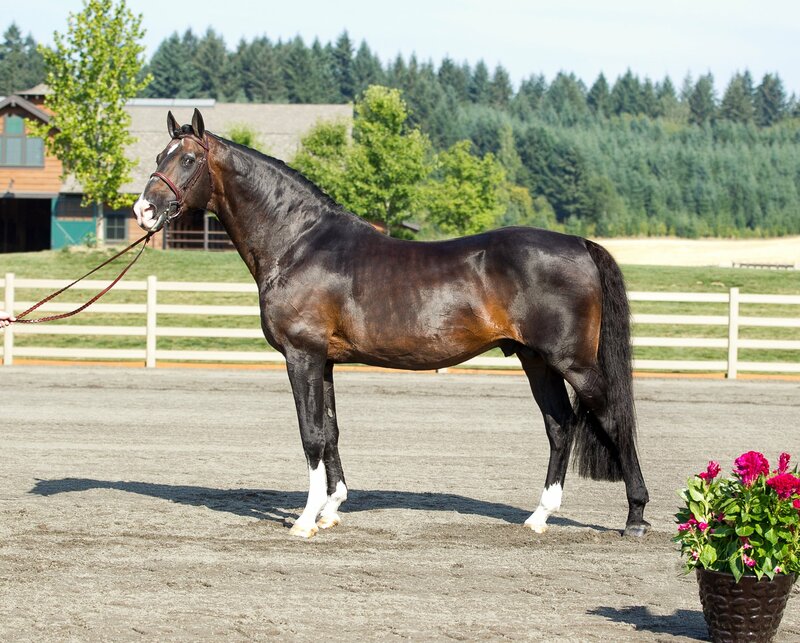 Calido has sired more than 50 licensed sons. His dam sire, Calato is one of the most prolific sons of Capitol. He was competed successful by Herbert Blocker, who started him in the Bundeschampionart. 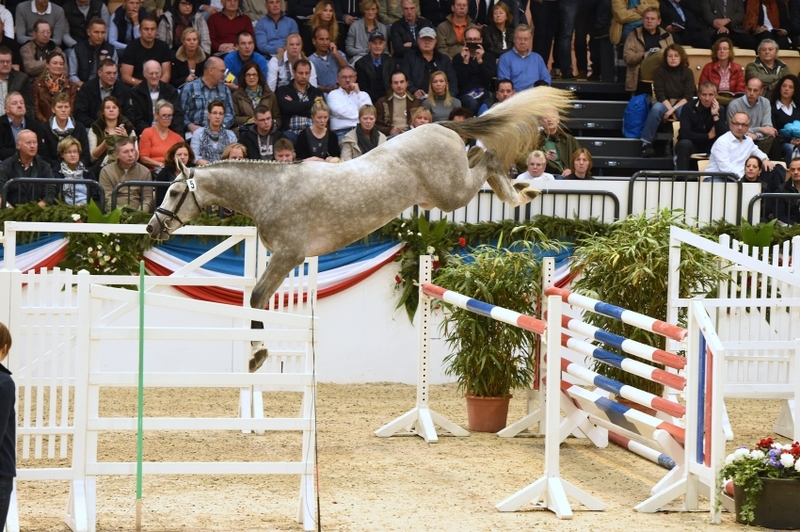 Under the Danish Jurnior Jennifer Pedersen Foghd, he continued his career; the pair won the Scandinavian and the Danish Championship of Young Riders. 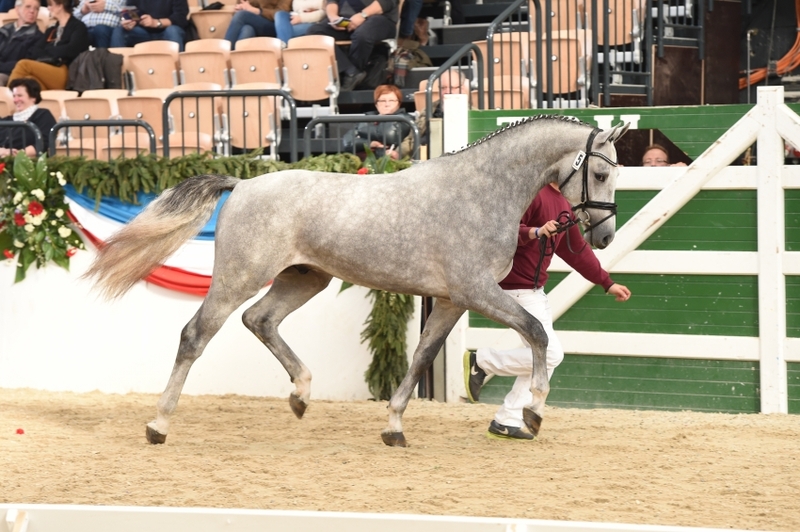 Calato produces offspring with great temperaments, exceptional movements, good scope and excellent rideability. 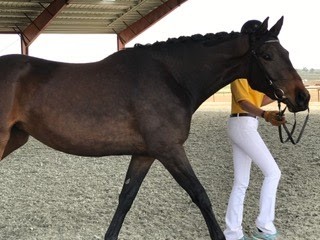 Calito continues the line of his sire and dam sire with a great temperament, beautiful movement, great jumping technique. 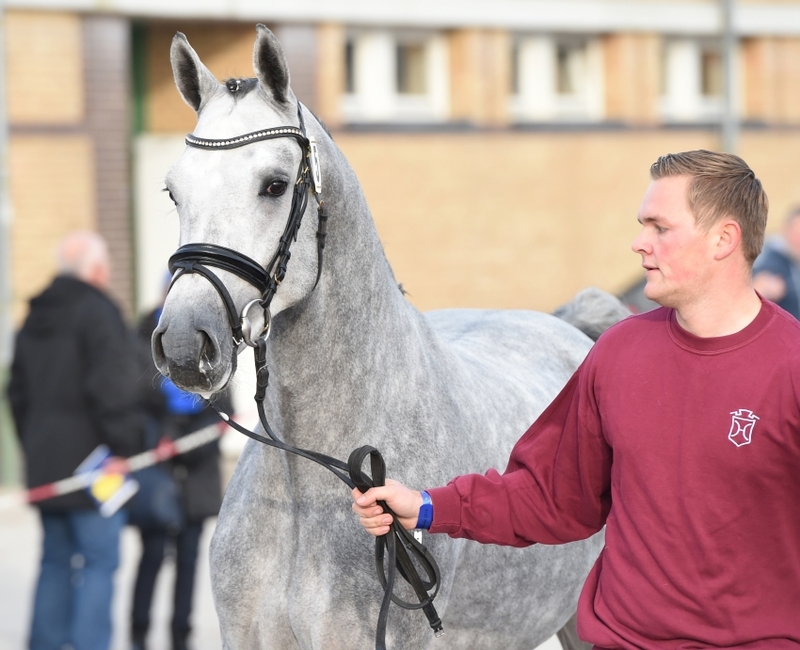 This young son of Calido was approved at the 2014 Holsteiner Verand Stallion Approvals. 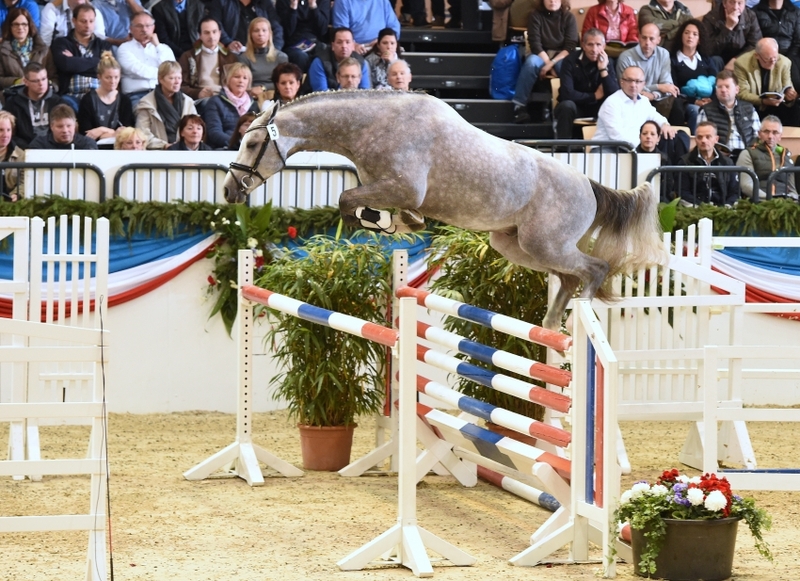 H finished fourth at the Holsteiner 70 day test, winning the free jumping portion of the test. He scored 9s and 10s for rideability, temperament and conformation. I am interested in learning more about Calito.